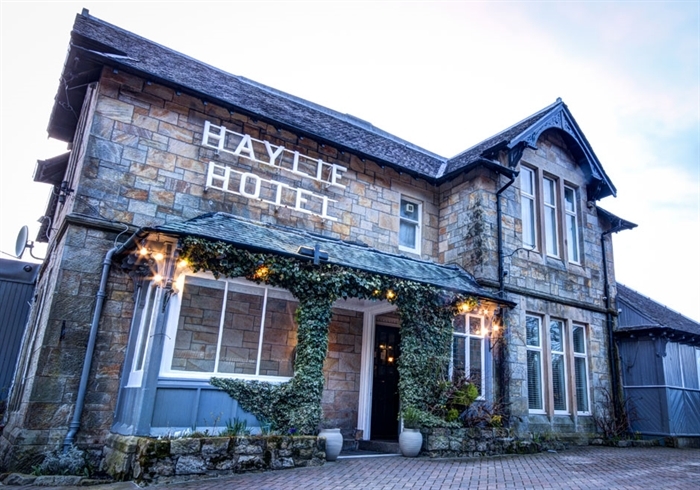 The Haylie Hotel, Largs situated in the beautiful seaside town in North Ayrshire, has benefited from continuous family ownership for over 25 years and sits majestically on the hill overlooking Largs, Fairlie and the Islands of Cumbrae, Bute and Arran. Accommodation is available to suit the most discerning traveller, king size bedded rooms and suites with sea views. 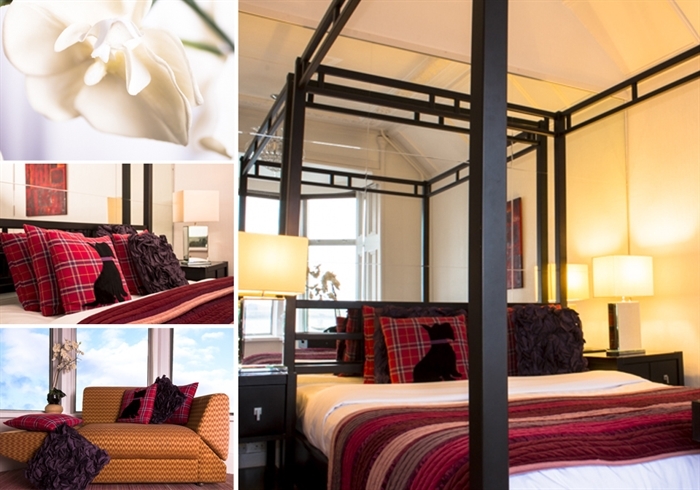 Ground floor easy access twin or double rooms, family suites with interconnecting rooms, or even a self contained garden apartment, all stylishly designed with modern en-suite facilities, flat screen TVs and complimentary WiFi. The Haylie Hotel has earned a fine reputation for its excellent and consistent standards it's candlelit restaurant eliciting this quote from Richard Bath of Scotland on Sunday. 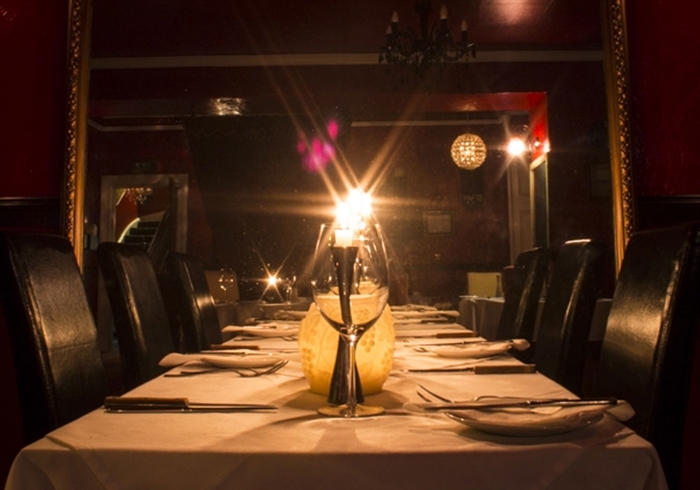 “This cosy restaurant has a warm, welcoming and distinctly lived-in atmosphere”. The restaurant is open Six nights per week, Monday to Saturday, from 5pm onwards. On Sundays the restaurant is closed, although bookings can still be made, either in person or by telephone.